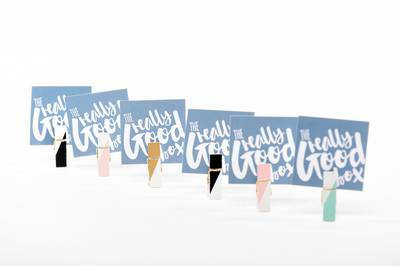 Enter your email address below to receive a notification when The Really Good Box starts accepting new sign-ups! 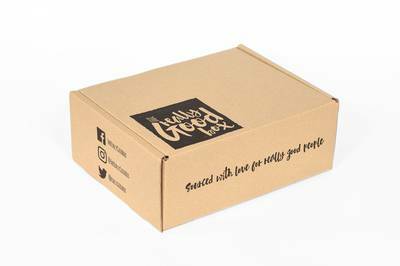 Enter your email address below to receive a notification when The Really Good Box is accepting new sign-ups again. We ship in the last week of every month! Please order by the 21st of the month to get the current box. 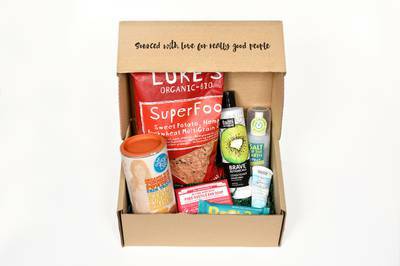 A subscription box for the ethical consumer. 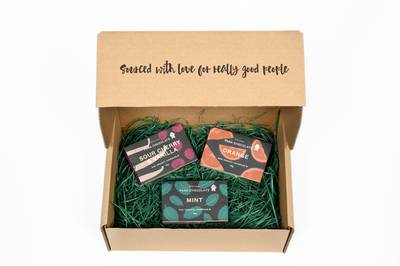 Cruelty free, organic and fair-trade products delivered to your door on a monthly basis. You will receive a parcel in the last week of each month. 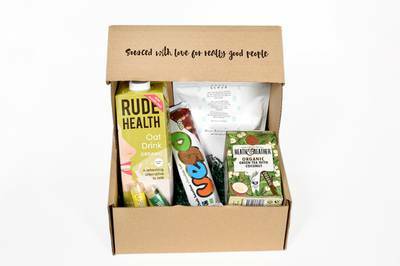 This parcel will have been curated just for you and will contain a selection of snacks, cosmetics, household goods and general fun and wellbeing stuff!